In a small cottage, in the middle of nowhere, there is a young girl called Bella. 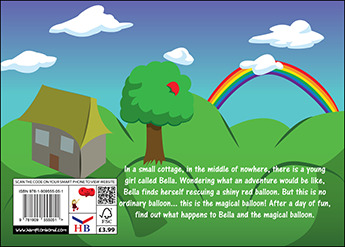 Wondering what an adventure would be like, Bella finds herself rescuing a shiny red balloon. But this is no ordinary balloon… this is the magical balloon! 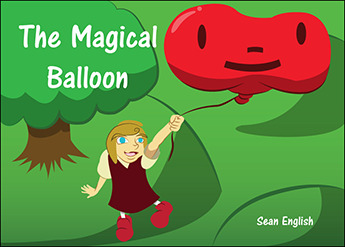 After a day of fun, find out what happens to Bella and the magical balloon. 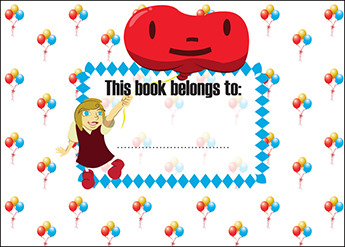 Sean English’s debut book is set to become a popular favourite amongst all children. 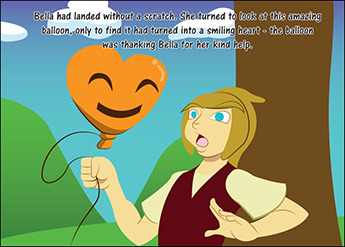 The engaging story of Bella and the magical balloon is unravelled page by page with accompanying bright and colourful digital illustrations. Already children are eagerly awaiting the next in the series!